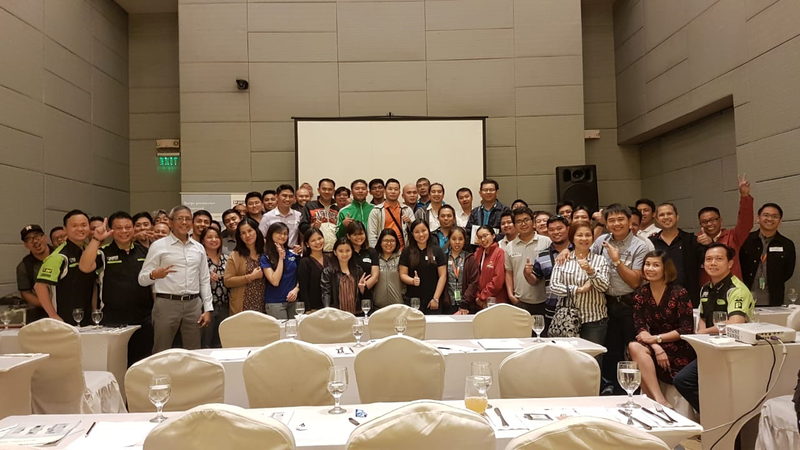 Over the past decade, we have done quite a number of seminars, but the Philippines’ Energy Day seminar concluded last Nov 22, was truly a successful one. Highlighting on the success was the jam-packed seminar room hitting more than 100% of the expected attendees, smooth registration, and attentive, lively and participating audience. I can’t say anything more but an unfading thanks to the speakers Gary and James, PxC PH team, Marcom team, IMAXX team, and of course to all the companies, guests and attendees who have lent their ears on these upcoming trend topics in the Philippines, which are Surge Protection and IEC 61850. Clearly shows a very satisfied crowd and thumbs up on our two great speakers. This had made up my mind to repeat this success and to conduct Energy Day Part 2.